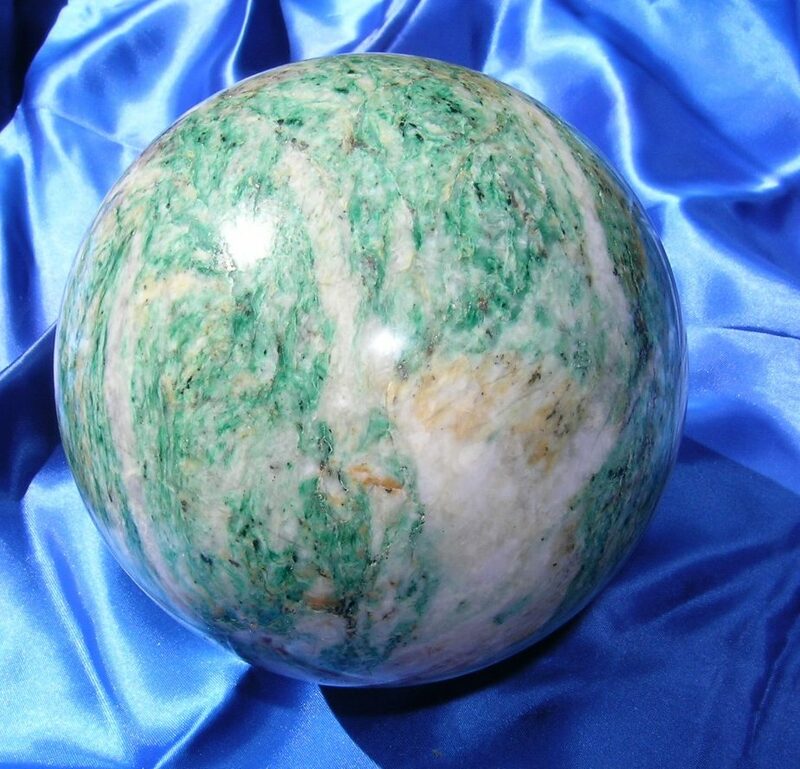 Our annual gem and mineral show is held each Spring at the Mariposa Fairgrounds. The 2019 event will be on April 13th and 14th. 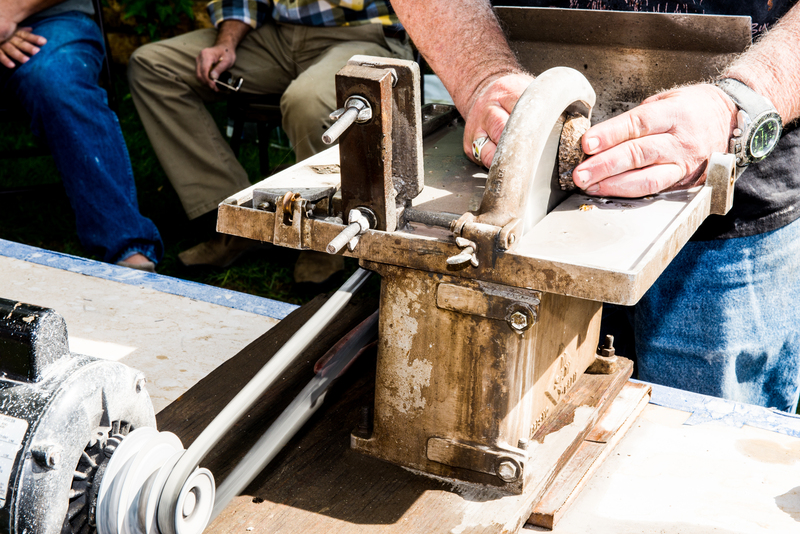 The show hosts more than 36 vendors offering gems, minerals, fossils, lapidary products, jewelry, and food. Each Fall, we host a tailgate sale in the fairgrounds parking lot. For 2018, our event will be on October 20th. 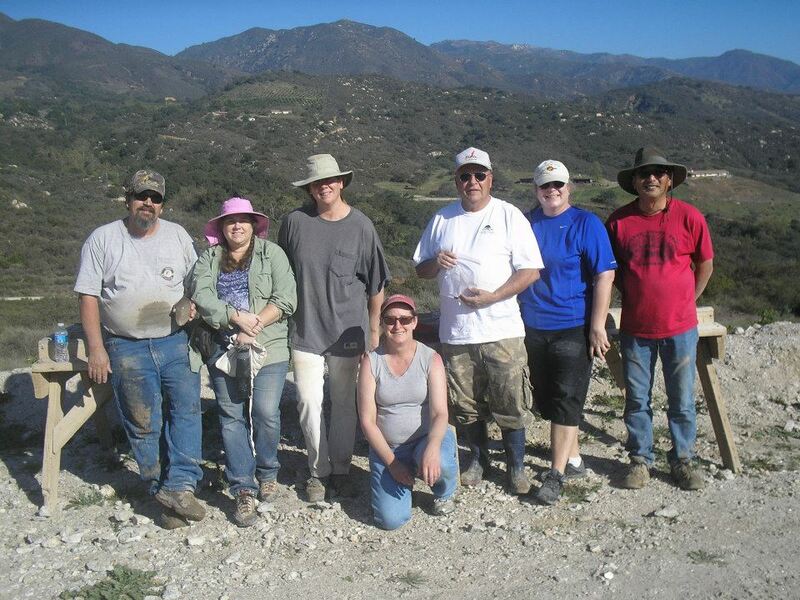 The club is a member of the California Federation of Mineralogical Societies. 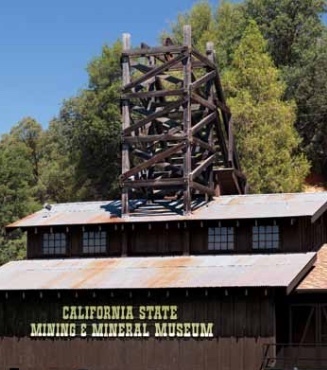 We hold meetings monthly at the California State Mining and Mineral Museum located at the Mariposa Fairgrounds. In June and December, we hold potluck dinners at designated locations. 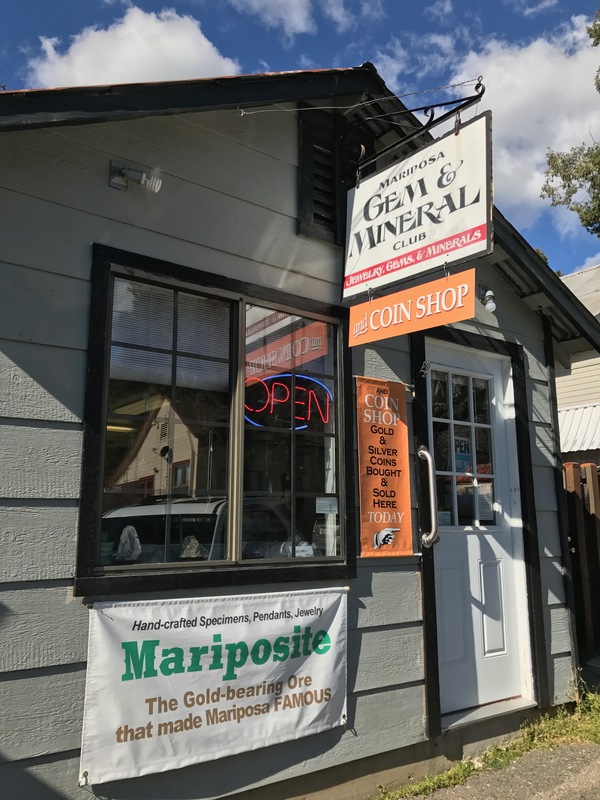 The Quarry (for members only) is located in the basement of the Mariposa Hotel Inn at 5029 Highway 140, on Main Street in Mariposa. Access is limited to trained and certified MGMC members, who check out a key at the Store. Our Store is located at 4994 7th Street, Mariposa. We offer items created or collected by our members. 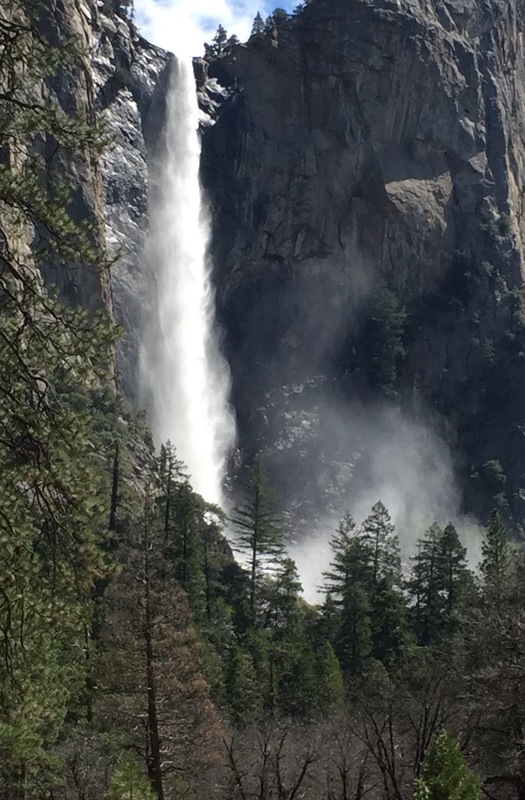 Our field trips (for members only) range from the Nevada to the Pacific Coast. Many members enjoy camping on extended trips. 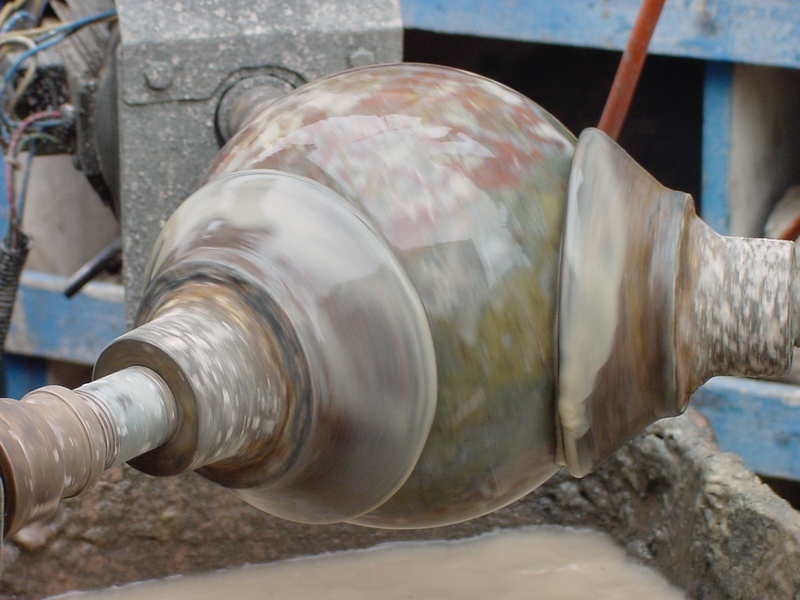 We offer a variety of classes on semi-precious stone and dichroic jewelry preparation. Certification for equipment use is offered when needed. There are 1401 mines in Mariposa County. Yearly Membership fees: $20 singles, $30 couples, $35 families.